Writing a professional business letter can be a time consuming and little bit tedious task. As professional letters need to follow a pre-defined writing pattern. There are various thing that come predefined right from the text format, size, letter spacing and word spacing to distance between the paragraphs and writing sense to use. All this might make you little bit irritated to remember as well as follow all such guidelines. The professional business letter templates can be utilized to get effective support in writing Closing Business Letters. As these come in prewritten format with each section framed as per your business needs. You just have to edit it as per the content of the letter that you need to right and these simply can be downloaded either in word or in PDF formats. 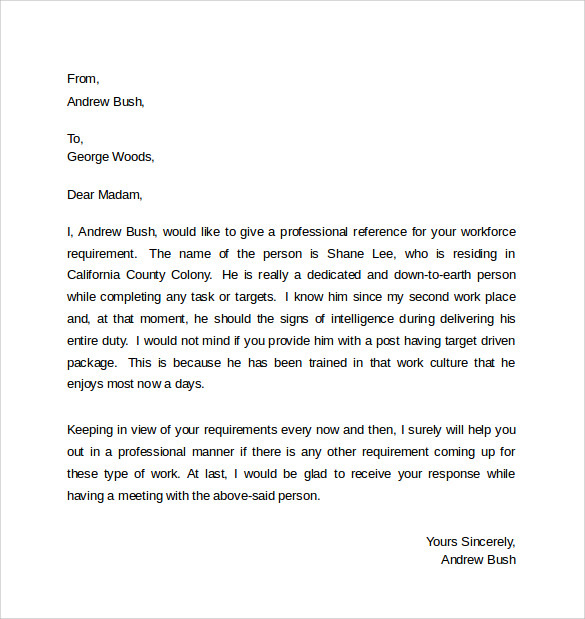 Here are a few business letter sample that you can try for writing a professional letter. 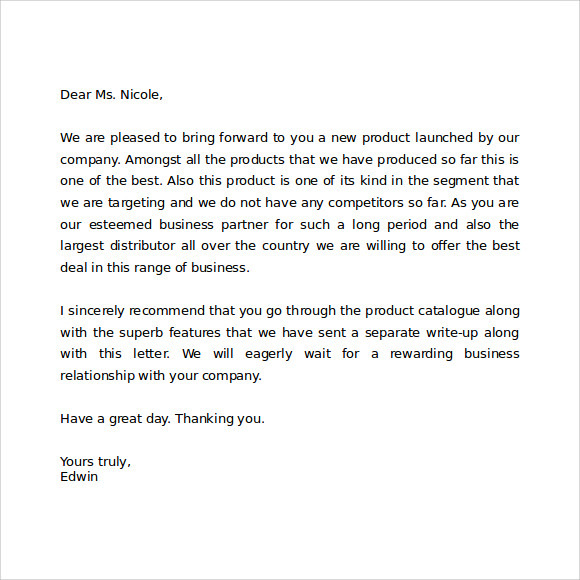 This business letter template carries date, subject and the person’s name for whom letter is to be send at the top left corner. The multiple paragraphs carried this template have been set in equal spacing, words and the text format used is Times New Roman in size 12. Just download this template and customize as per your business letter needs. You can never go wrong with this amazing template. 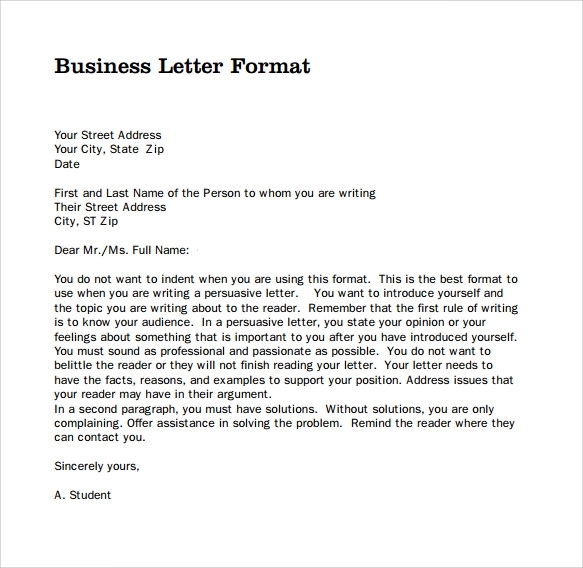 Thus is another formal business letter template that you can utilize to write your business letter. This template basically includes the content related to introducing new product launched by the company to its business parterres or distributors so that they can check it out and offer a deal for the company. You can easily customize its content as per you needs and it n be downloaded in PDF or Word format. If you are a nonprofit organization that accepts donations from public then your scenario might include writing a formal business letter to the donor to thank him/her for donation. 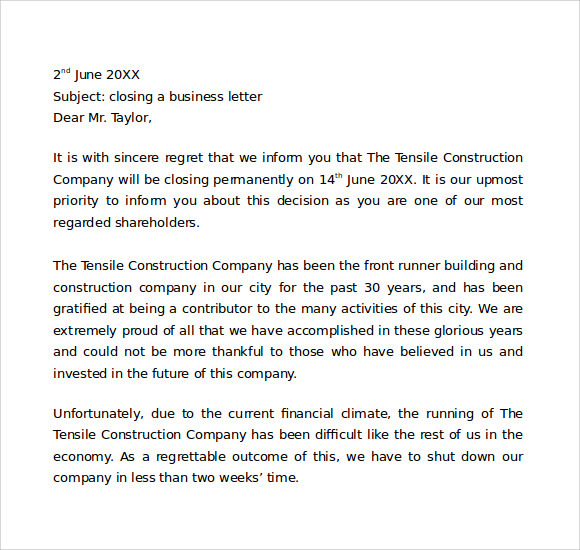 This formal letter business template is made for this purpose. The template have been created professionally for thanking donors for making donations for your organization. Do you want to write a letter to your company for referring an individual for their human resource? This business letter format is especially been created for the situation where you want your company or organization to consider your reference as their workfare member. The whole letter is been designed professionally keeping all the writing aspects in mind. So just get in downloaded and introduce your reference professionally. Business or professional letters are the inseparable part of any organization. 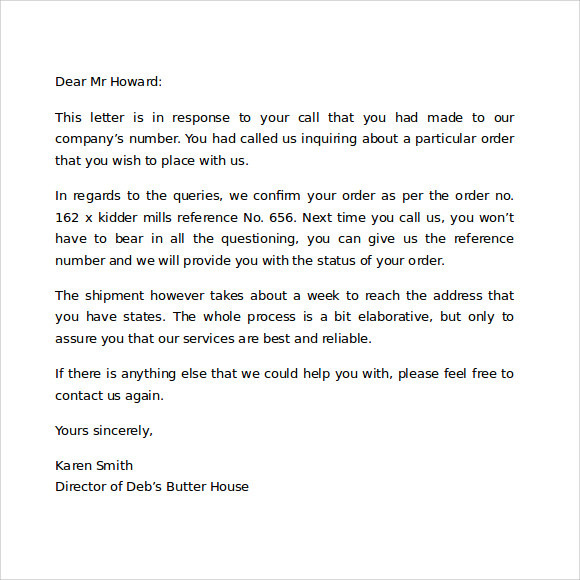 Business letter are totally different from the personal letters. As these need to follow proper guidelines. Everything need to be at correct place ranging from sender’s name, the concerned authority of person, to text formatting, spacing, text size and all. Moreover sense also need to reflect professionalism. Business letter templates online can help you save your time by offering you prebuilt professional templates. 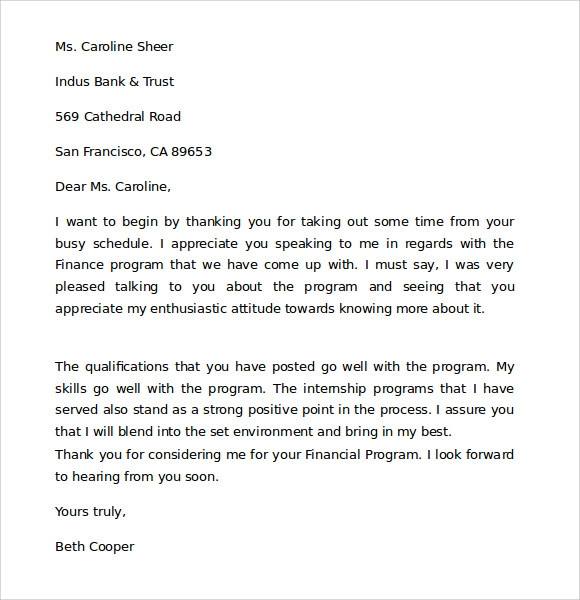 You can find templates for any type of business Sample Letter of Intent written wonderfully that can put your lasting impression on the reader. These template allow you to customize text as per your requirement and download the format in either word or PDF files. You can use these as soft copy or can also take print outs out of these. The target audience of professional business letter templates include all the businesses, companies, organizations, government offices or even individuals concerned with any business or organization. In businesses various authorities, department heads or even individual employees need to exchange a large number of business mails on daily basis regarding different subjects. And building a letter every time for the same topic and day to day repeated assignments may consume your precious time as a lot of formatting is also required in business letters. 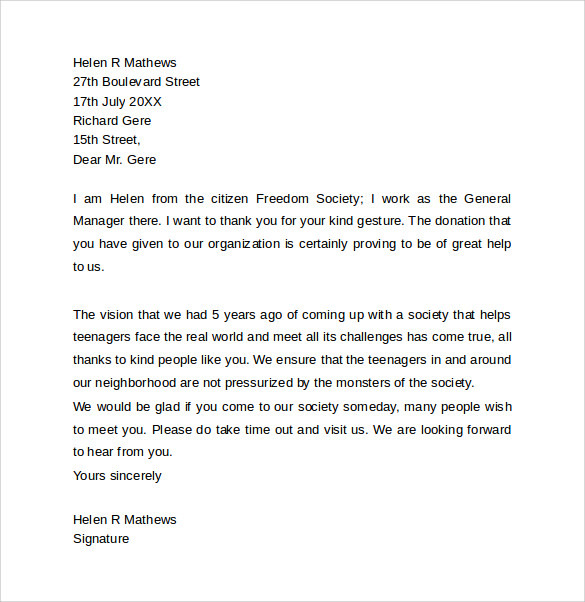 Hence these business letter templates can prove a great support as these come prewritten with complete business grade formatting and a user just need to change it as per the requirements. Time Saving – Business letter templates can go a great job in saving your valuable time that is required in writing professional business letters and set their formatting. As formatting is the major issue that consumes the major time while writing business letters. But these templates come with Business Cover Letter level text formatting, page style and more this eliminating the need of spending time on this part. With the help of business letter writing templates you will not at all be feeling professional letter writing as difficult any more. As these templates has already ready for you. You just need to customize at most 10% part of the template and you professional letter will be ready. All this seems to be quite simple and easy. Thus these business letter templates online can help you greatly in writing a professional business letter anytime. Whether you need to introduce new product to your partners, complain someone in your organization, thank any of your fund raiser or want to write a reference letter to your company, the business letter templates are available for any reason. Just grab the one and get it downloaded to bring ease to professional letter writing.